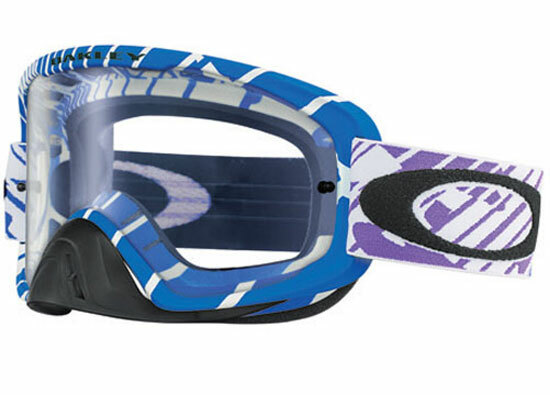 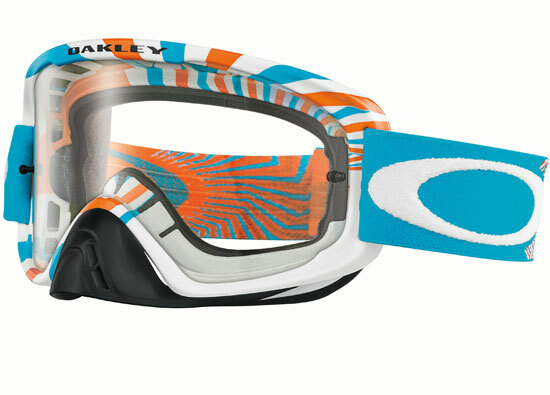 As an evolution of the legendary O-Frame goggle, the O2 family has Oakley DNA pumping through every vein. 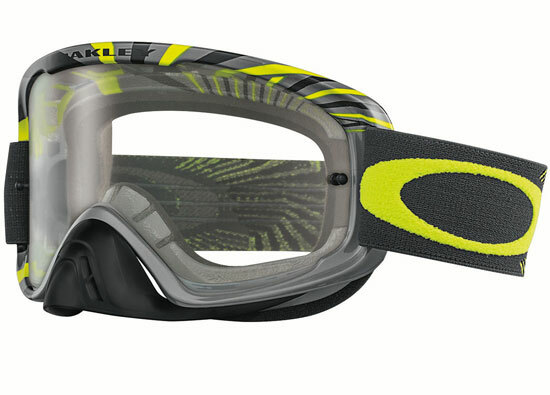 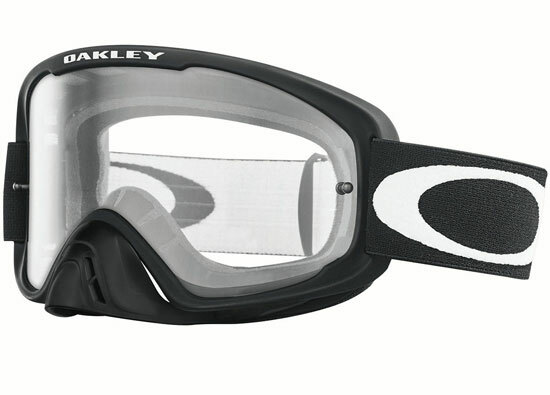 The Oakley O2 MX extends the O2 style and performance to a mid-sized fit, but there is nothing medium about it. 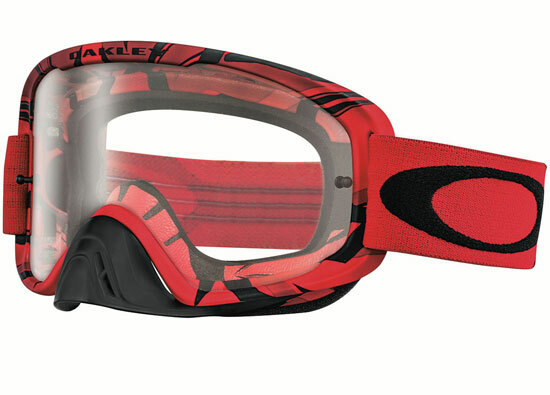 The large lens with streamlined frame geometry expands peripheral view in every direction.